I’m still relatively new to the wheat free world, and prior to being diagnosed (BC – before coeliac ) I ate a lot of wheat. My whole family did – bread or cereal for breakfast, often sandwiches for lunch and pasta or noodles were a staple in the evenings when I need to make something quick. AD (after diagnosis) I took the approach of going wheat free naturally in general, so I’ve not been buying many GF products, only occasionally. So for the rest of the household, the full range of wheaty products has still been available. But overall, I think they should be eating less wheat. I don’t want to force a GF diet on them, as it would make school, nursery, playdates and parties difficult, but I am considering making some changes in the house – not all of them will be easy though. 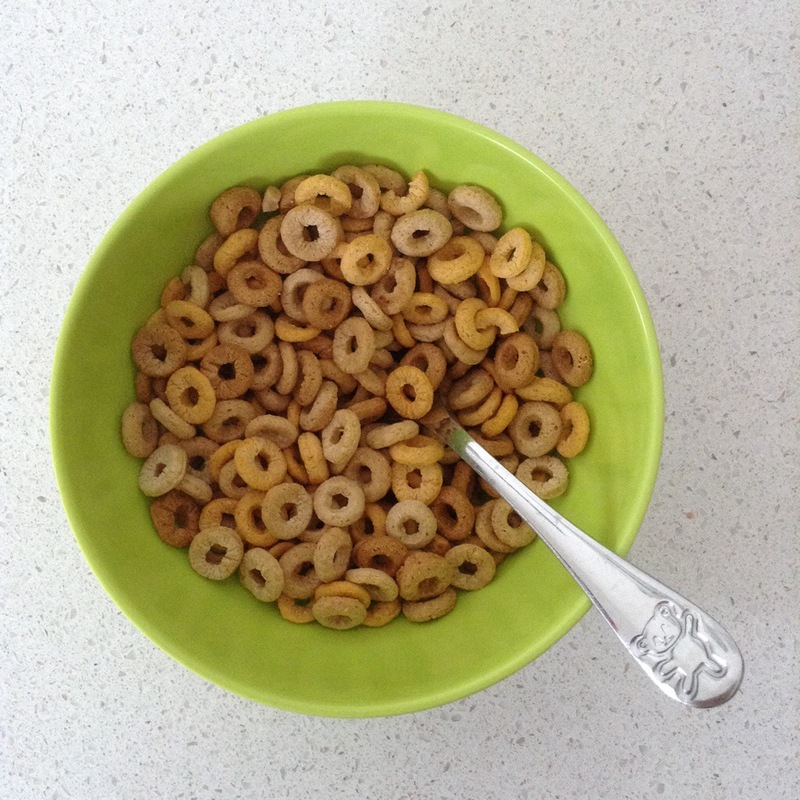 My boys LOVE cereal – especially Weetabix, raisin wheats, Cheerios, Shreddies, muesli… They have cereal most mornings and my 3 year old hardly ever goes a day without Cheerios, even if it’s just a few as a snack. I would definitely get protests, possibly meltdowns, if I stopped buying their favourites! 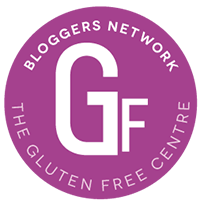 I have been looking into the GF cereal options, even if only to provide a bit of variety, but unfortunately, most of the GF cereals they would like are really high in sugar – higher than the wheaty alternatives. So I’m not sure there’s much benefit to swapping. I’d love to hear what other people are doing at home to cope with being gluten free whilst trying to keep the troops happy….